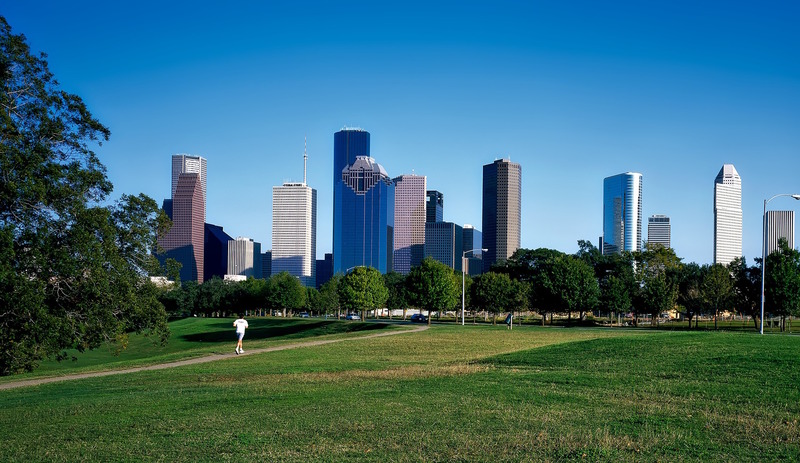 When it comes to places to stay and dine here in the Houston area, there are many different spectacular options customers and tourists to choose from. This means those who own businesses that accommodate guests and diners like hotels and restaurants need to offer the very best or risk losing out on profits. Nothing will keep a guest from returning to your location faster than a bad experience like the glare through the windows when they eat or a hotel room that is too hot or cold. This is why solar control window films are necessary on your bar, restaurant or hotel. This is especially true for rooms or seats facing South/SouthEast. During the time of the day when the sun is at its peak, the glare from the intense Texas sun can be so strong, the only choices are to leave the rooms or tables vacant, or give a guest a bad experience. Neither option is something that benefits hospitality professionals in a competitive landscape like that in Houston. 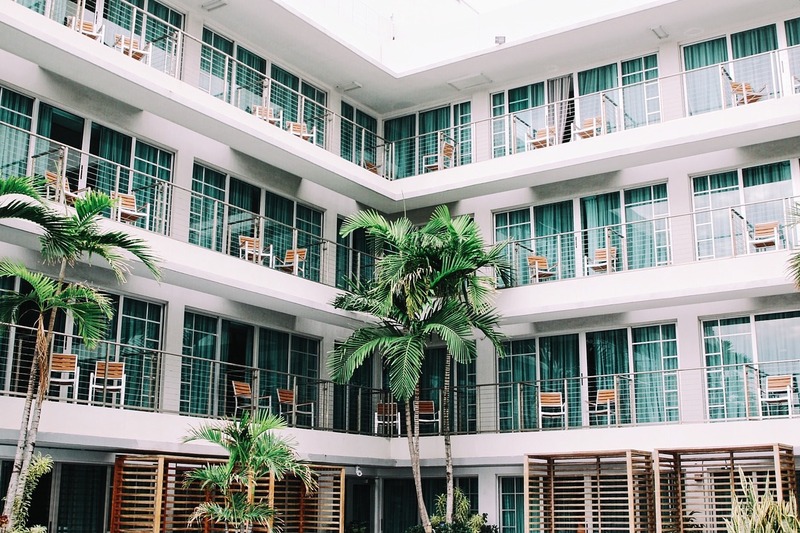 The best option for hotel owners and restaurateurs is to have window tint applied to your locations window to offer your guests the best experiences. A big problem for hotels in the Houston area is the massive amount of energy they consume and pay for each year on heating and cooling. In fact, one of the biggest costs of running a hotel is often utility bills. However, these ultra-high costs are easily avoided avoidable with the application of solar control window tinting. Case study after case study shows, window tinting lowers utility bills drastically and makes hotel investments more profitable. 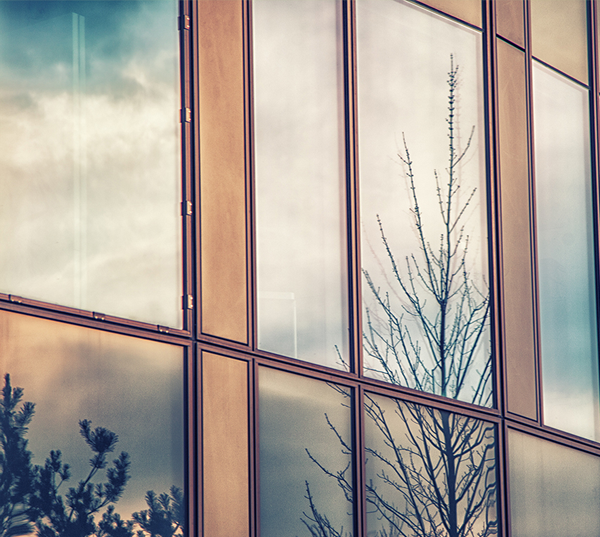 Window Tints save large hotels tens of thousands of dollars or more each year in utilities and HVAC costs too. Considering the low initial cost window film provides, it should be a consideration for any Houston hotel to help them optimize profits. Other popular window films for Houston Hotels include security window films to keep guests safe, anti-graffiti films and decorative, frosted privacy film applications for rooms and common areas.